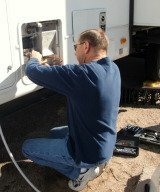 Anyone have experience with Gas Motorhomes? Do they have enough power for mountain travel? Any Pros and Cons would be appreciated.